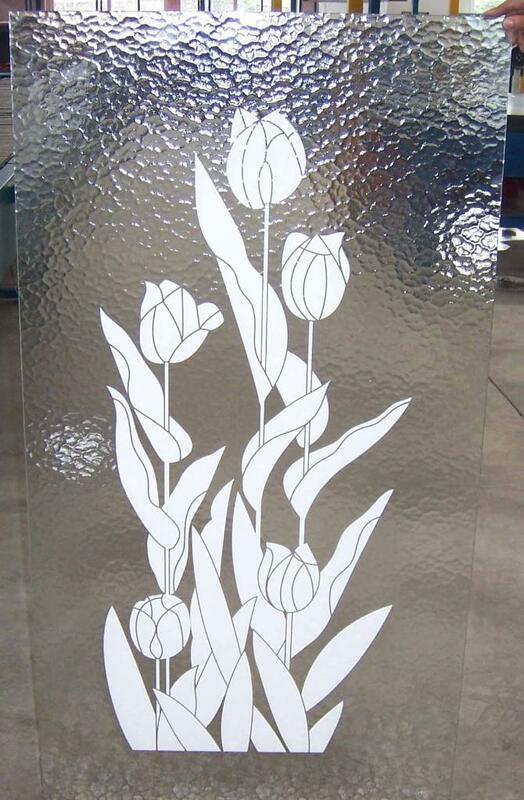 Silkscreen glass is made through printing special pattern by silkscreen method on the glass surface, especially used on printing enamel before being tempered on tempered glass. 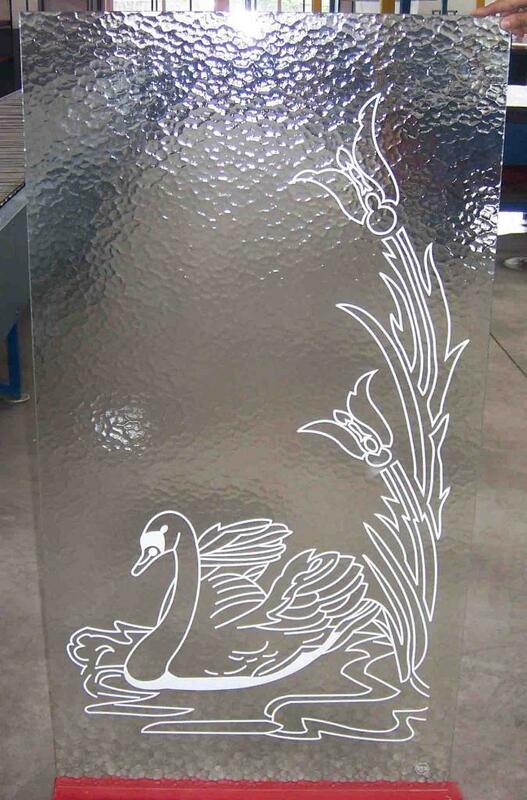 Can be used for decoration on Shower door glass, Furniture glass and many other glass. Advantages︰ 1. The printed pattern is smooth, alive and clear. 2. The enamel pattern on the tempered glass is very rigid and unable to be rubbed out. 3. Various patterns are available, can be made as per customer's design.